A tornado of graphic images will swirl through Minneapolis this weekend as the Autoptic Festival returns to the city. 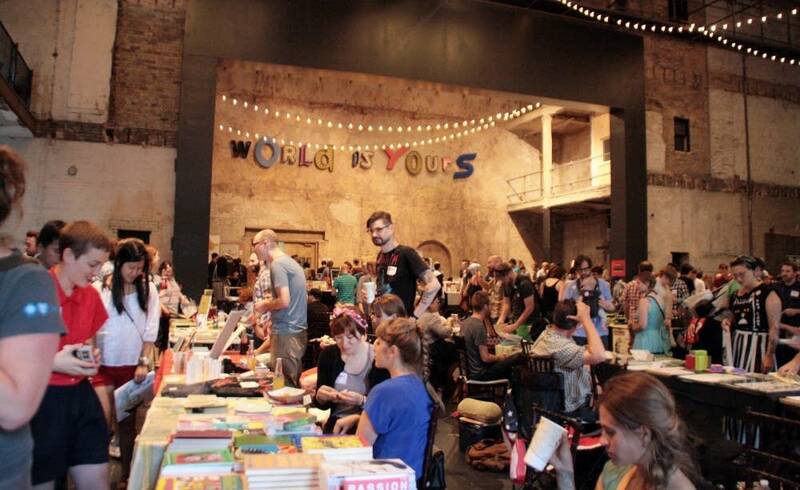 Hundreds of alternative comics makers from around the world will display their work at the free event in the Warehouse District. The Minnesota comics scene boasts highly regarded artists and publishing houses. 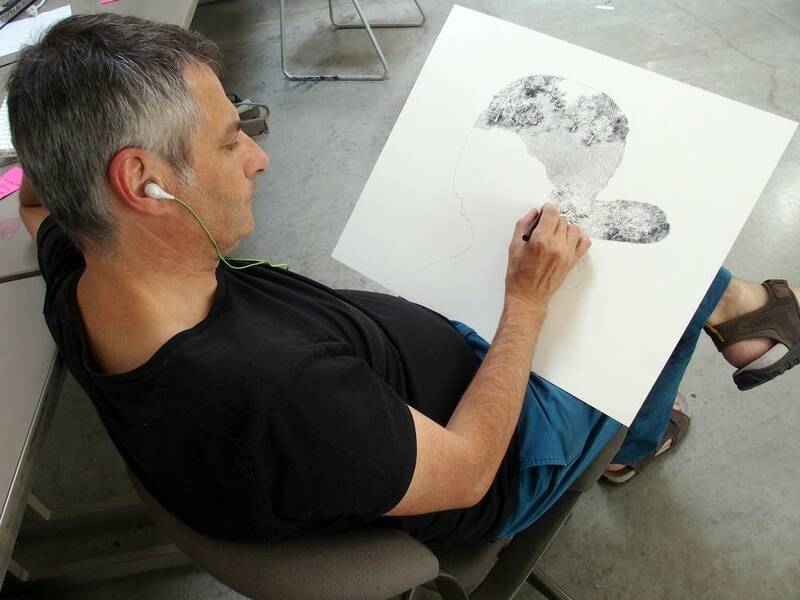 There are also acclaimed comics courses at the Minneapolis College of Art and Design. That's where the comic book action was already underway this week in a large upper-story studio. Twenty comics artists from around the United States and France milled around a huge table smothered in pens, paper, ink bottles, brushes and all the snacks and coffee vital to comics production. Gathered around the table were big names, such as Charles Burns from the United States and Dominique Goblet from France. The walls were covered with dozens of images drawn over the last couple of days. They ranged from the funny to the profane. Some were simple, a matter of a few moments' work. Others were intricate, covered in thousands of tiny pen-strokes. The assembled artists were collaborating on a 40-page comic book that has to be finished for the Autoptic Festival this weekend. The book will be the comics equivalent of a jazz improvisation, using ideas developed by the group over the previous couple of days. 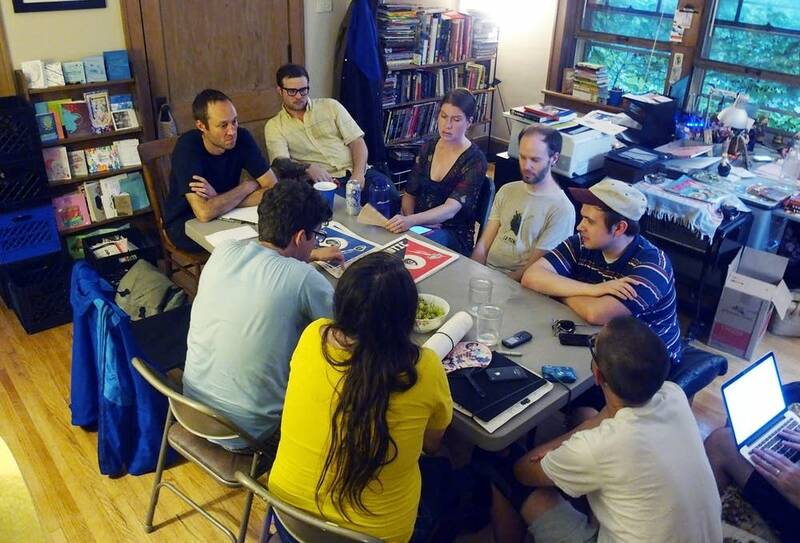 Minneapolis artist Anders Nilsen explained the rules, and the instructions were translated into French by co-organizer Julien Misserey, who prefers to go by June. 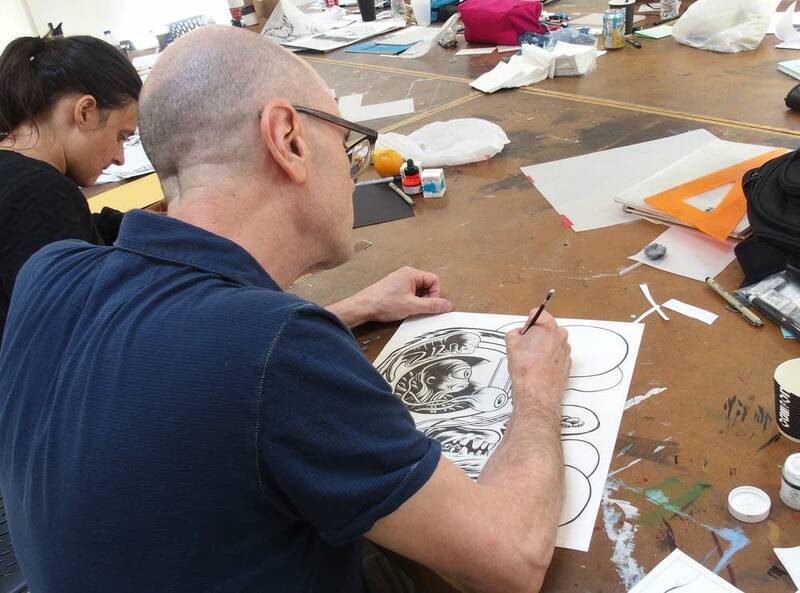 Comics-making is usually a solitary occupation, so June said his organization in France, called l'Association ChiFouMi, arranges collaborations like this one. "So it's more about playing with the language, with the medium, than just producing stuff, in fact," he said. That exploration and collaboration is a mainstay of the Autoptic Festival. Autoptic is an adjective meaning "based on one's own observation," which is an apt description for what many comics artists do. The Autoptic organizers, like artist Jenny King, liken the festival to a farmers market for good indie art. "Homegrown art out of people's kitchens, out of their sheds, their basements," she said. "That's what makes it very independent, and I think makes Autoptic very unique." The organizers are proud of the range of material too. Jordan Shiveley runs Grimalkin Press in Minneapolis. He said not to expect to see a lot of superheroes at Autoptic. "I mean, we publish everything from young adult fantasy to memoirs of Iranian political dissidents," Shiveley said. "So it runs the gamut. We like action and adventure, but we also like the world we live in and we want to pay attention to that in our art." 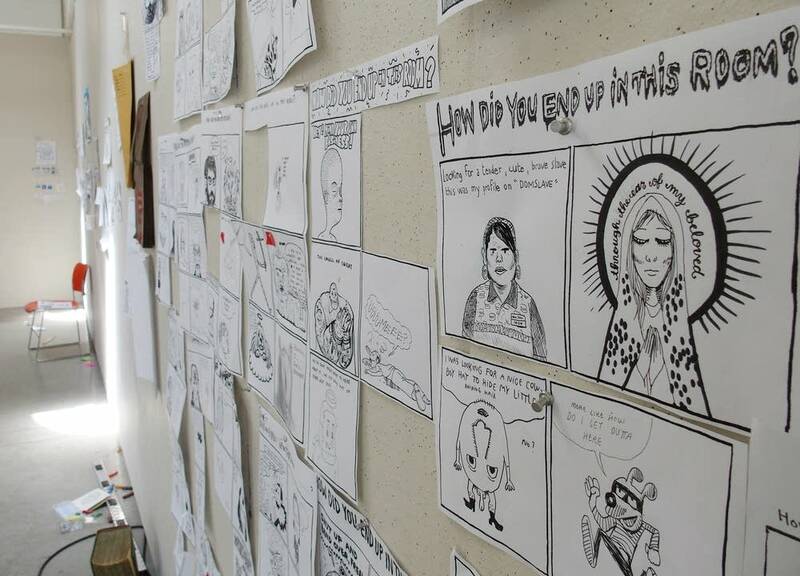 "If you want to find comics about scatological humor, they will be there," interrupted Nilsen. "They'll totally be there." Nilsen's new book, "Poetry is Useless," will be available at the festival. It's a lot more philosophical than scatological. Autoptic will also feature readings of new work and a lot of music, including performances by David Bazan and a rare all-acoustic set by Duluth band Low. Artist Zak Sally, whose band The Hand will also play, says Autoptic has something for everyone. "You show up, you walk through it, and you're not amazed — we will totally give you back the price of admission," he said. Autoptic is of course free.